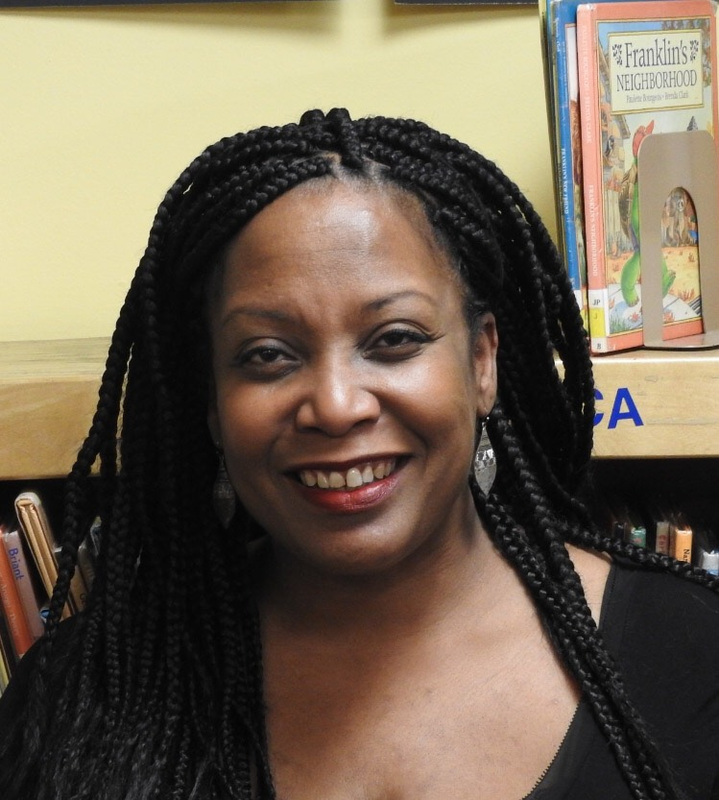 NEW YORK – Today Stephanie Hartwell-Mandella, librarian at Katonah Village Library in Bedford, New York, was named a winner of the prestigious I Love My Librarian Award. Hartwell-Mandella was selected from a pool of more than 1,000 nominations and is recognized for her leadership in transforming lives and communities through education and lifelong learning. She is one of only 10 librarians in the U.S. selected for this year’s national honor. Since 2011 Hartwell-Mandella has served as the head of Children’s Services at the Katonah Village Library. She is a catalyst who is committed to empowering the community to celebrate its differences by bringing patrons together in a safe, welcoming space to address such divisive issues as race, ethnicity, gender, sexual orientation, socio-economic status, physical abilities, religious or political beliefs. Hartwell-Mandella is commended for her commitment to fostering empathy and understanding and ensuring that all stories are recognized as important and meaningful. Hartwell-Mandella will receive a $5,000 prize at an award ceremony and reception to be held this evening in New York City. The ceremony is hosted by Carnegie Corporation of New York, which co-sponsors the award along with The New York Public Library and The New York Times. The American Library Association administers the award through its Communications and Marketing Office, which promotes the value of libraries and librarians.